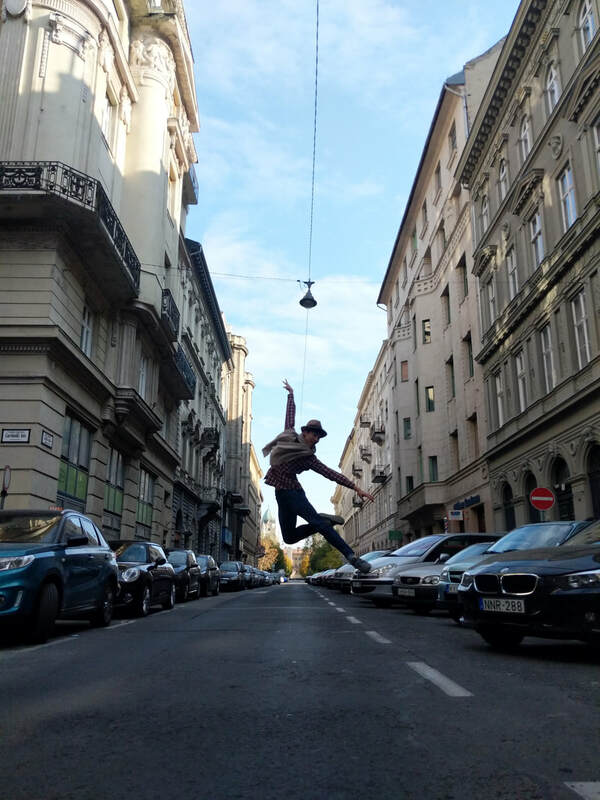 It's only until today that I actually take the time to look at the photos and videos that I've taken in Budapest! And this one is my favorite. Wherever I go, I will always be a ballet dancer. It has been a very long week since I come back from Budapest. I still haven’t got the time to actually write about my trip there, the photos are still in my camera. We had rehearsals non-stop this week, for 6 hours everyday. Yesterday, Saturday, was our first stage rehearsal of La Dame aux Camélias. 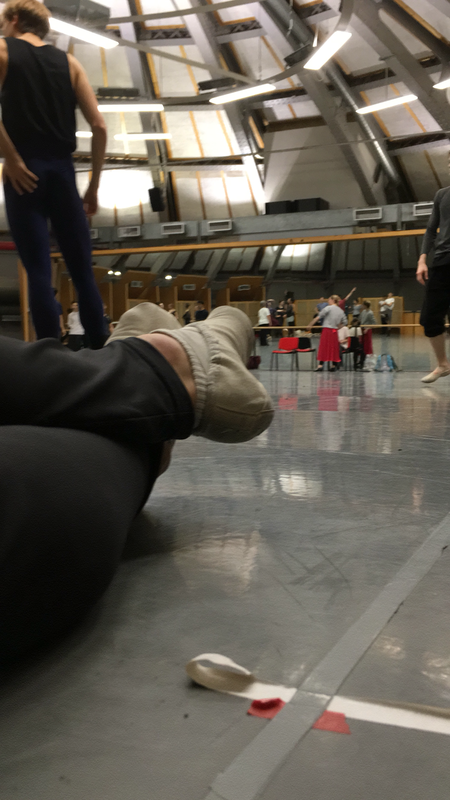 There’s always a magical side when we first go on that stage, discovering the sets of a ballet that we have been rehearsing since September, and watching our amazing principals dancing in costumes is just breathtaking. 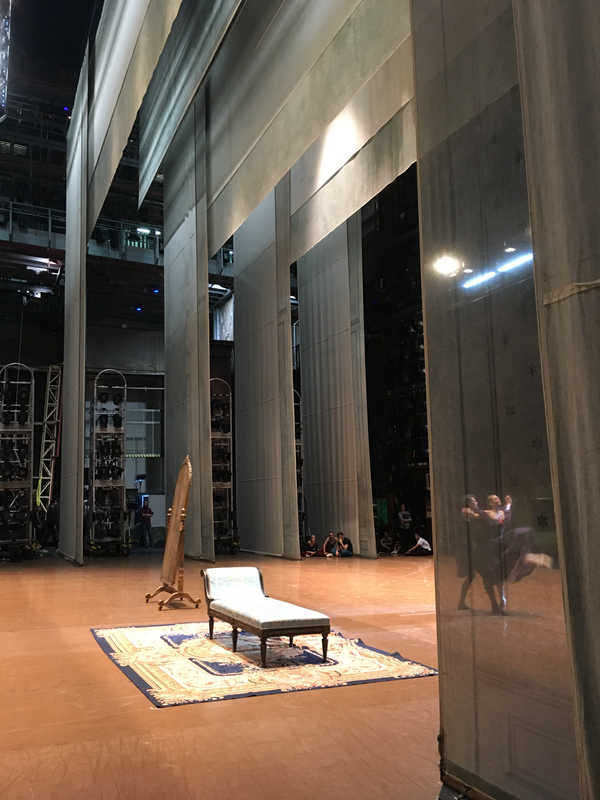 Chopin’s music is so poetic, played on a steinway piano on the stage, it makes even the moments when we just wait in the wings quite a treat. Still one month to go! I am finally there! 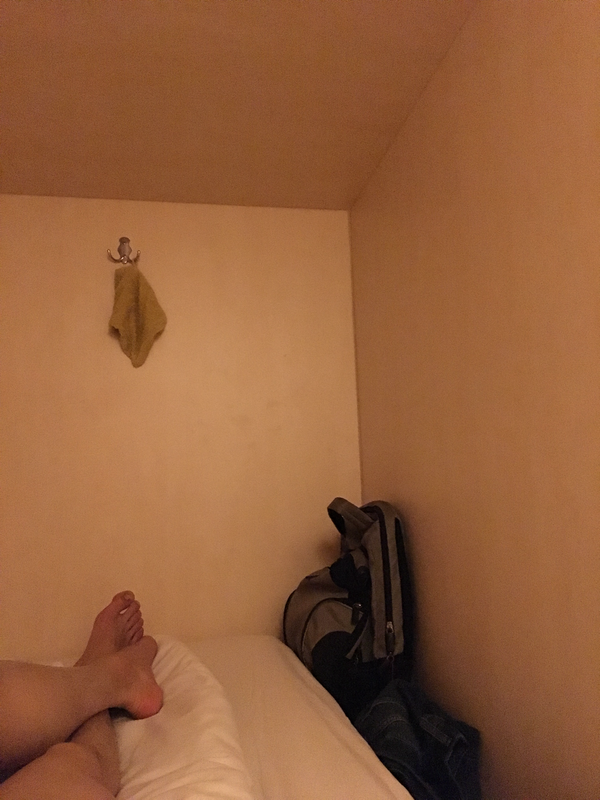 Again in my comfort zone, in a closed personal space measured no more than 3 sq m. , in my hostel. 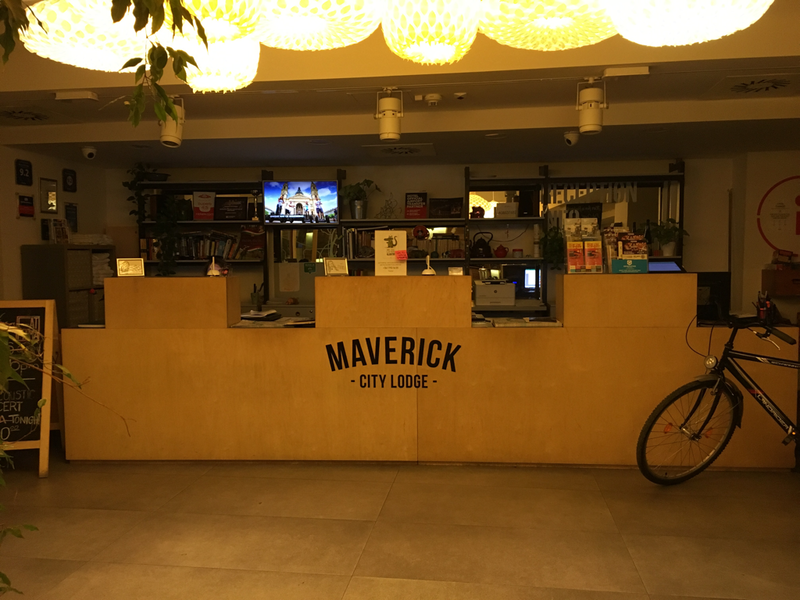 It is the first time for me to stay in a hostel, and it was quite a challenge for me......., I have to learn to just do my own thing in the common areas regardless of the others and what they might think. 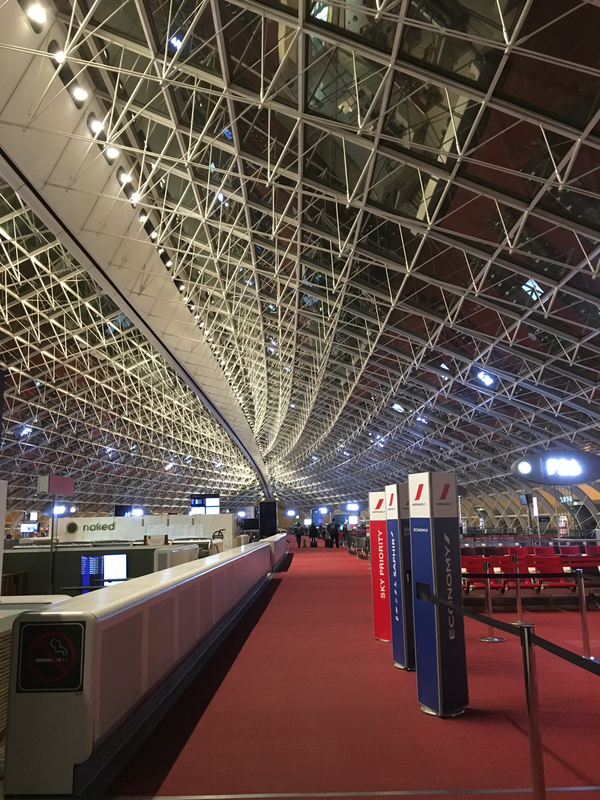 Here I am at the CDG Paris Airport, waiting for my flight to Budapest. I have been thinking of going on a trip alone for a long time, so here I am finally! 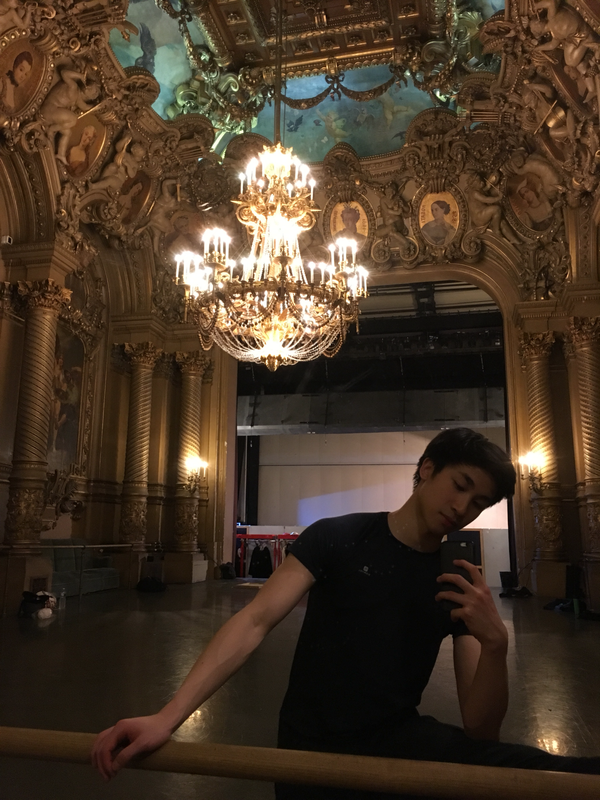 Since the Varna competition, i have been rehearsing La Dame aux Camélias, a ballet that I love so much, especially the beautiful Chopin music. Dancing in it is a little different, it’s mainly pas de deux that the corps de ballet does, whereas I always have a preference to dancing on my own. And, oh right, I also did the Concours and replaced once in Robbin’s Glass Pieces. The Canteen of the Opera Garnier had been under renovation for several months. During the last few months, we had been eating food prepared in Bastille then transported to Garnier, and served in plastic cutlery. 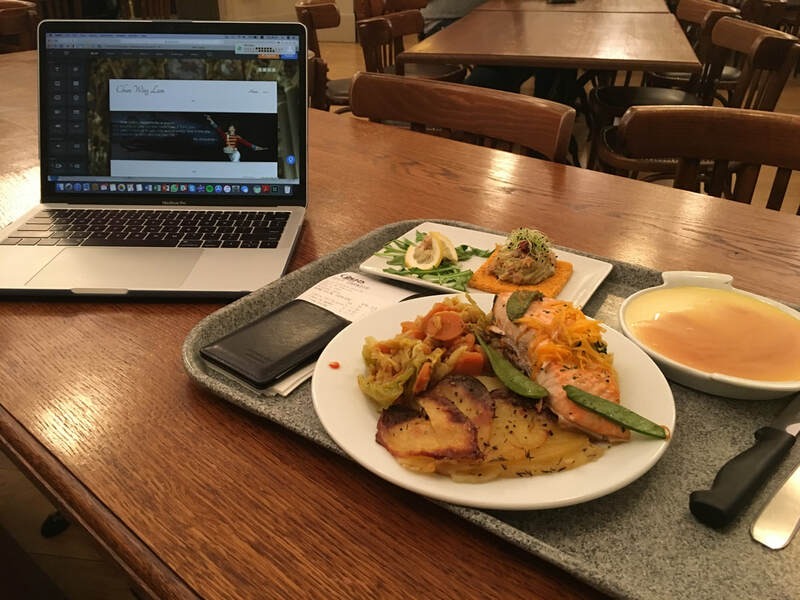 The renovation is finally over, and Garnier's canteen is again serving fresh products and nice food. How nice to write this blog post over a good meal here. Now let's talk about this paradox that came up to my mind. I know that I am not a sociable person, being discret in life may be seen as a quality, but the truth is that having a social life not only makes you happier, more resistant to failures and depression, and also necessary in one's career. Several months ago, opening up to the others seemed very important to me, and I made an effort to do it. I didn't do that because I believed it would boost my career, but I was sure that it would make me feel better in life, and I thought I would appreciate exchanging, talking and sharing ideas with different people. With that belief, I tried changing my behaviours, my habits, since my comfort zone was to be concentrated at work, being alone, do my own thing. For months, I was kind of forcing myself to do something that I wasn't comfortable with. I was trying to change myself, getting out of my comfort zone, and face this part of my personality that appeared to handicap me. I thought I would one day become another person, become more sociable and less distant. However, after around 4 months of trial, I failed, I failed to make that change, I failed to get used to my new self. The fact was that, I was still the same person, and no matter how hard I try, I still had the feeling that I was forcing myself to do something that I didn't like. Then I thought, maybe it's better just to be honest with yourself: you are not that kind of person, that's not you. Maybe just stay true to yourself, and be yourself. By doing this, we have to accept all the inconvenience and disadvantages that would come along. The thing is, when we're conscious of this, we have the ability to change it. Then are we not trying our best? When we are able to make a change and just ignore it because we want to stay true to ourselves? That's the paradox that I am facing now. Should we keep trying to make ourselves a better person each day and at some point forget who we really are? Or just be who we really are and feel frustrated by not willing to make a difference?